This course is for SAS administrators who need to install and configure the Platform for SAS Business Analytics. install client applications and identify next steps. There are no formal prerequisites for this course. 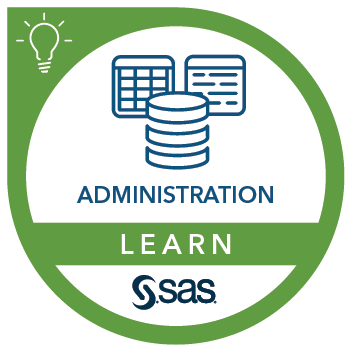 This course addresses SAS Analytics Platform software.